I've just recently created a new username as I return to this website and am happy it's still alive. I used to have an old name here but for some reason, I couldn't log in, perhaps due to the site maintenance or data purge. As a re-introduction, I'm in my mid-40s and grew up watching the original Tron since 1982 and enjoyed Legacy, but am a huge fan of Uprising, one of Disney's BEST shows they have ever done compared to Star Wars. I'm also a professional artist ( digital and traditional ) and a competitive fencer, now living in Vermont, formerly from Ohio. Now I live in my apartment, a la safehouse Flynn style. The other Tron forum on Facebook keeps cranking out Tron photos without a concrete update which is maddening. greetings program! this place seems a bit like a dead zone..
but hey glad to see its still up! do you really think the users are still out there ? 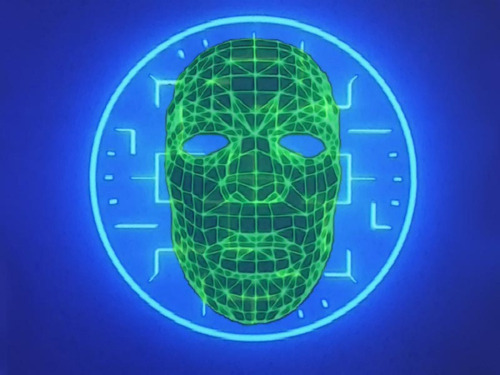 I hope the users are still out there and find their way back to the Grid. The only way for that to happen is for Tron 3 to become reality.